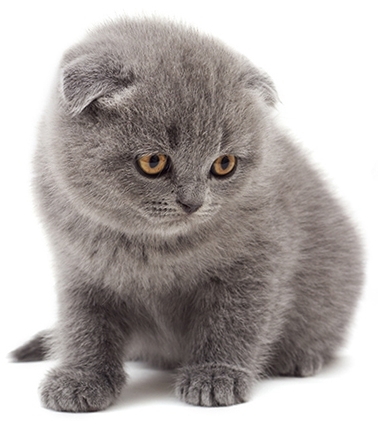 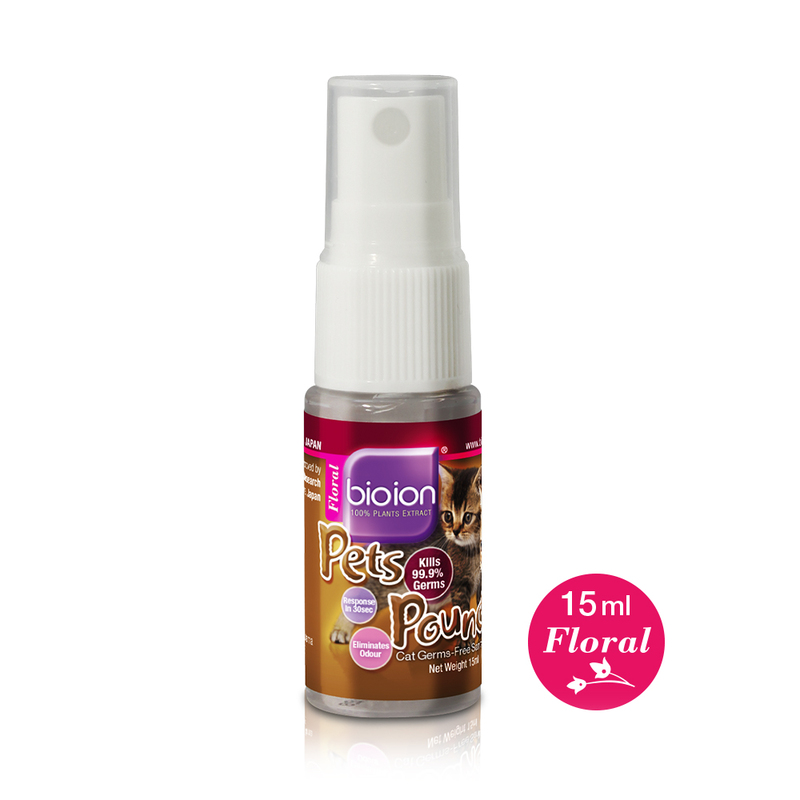 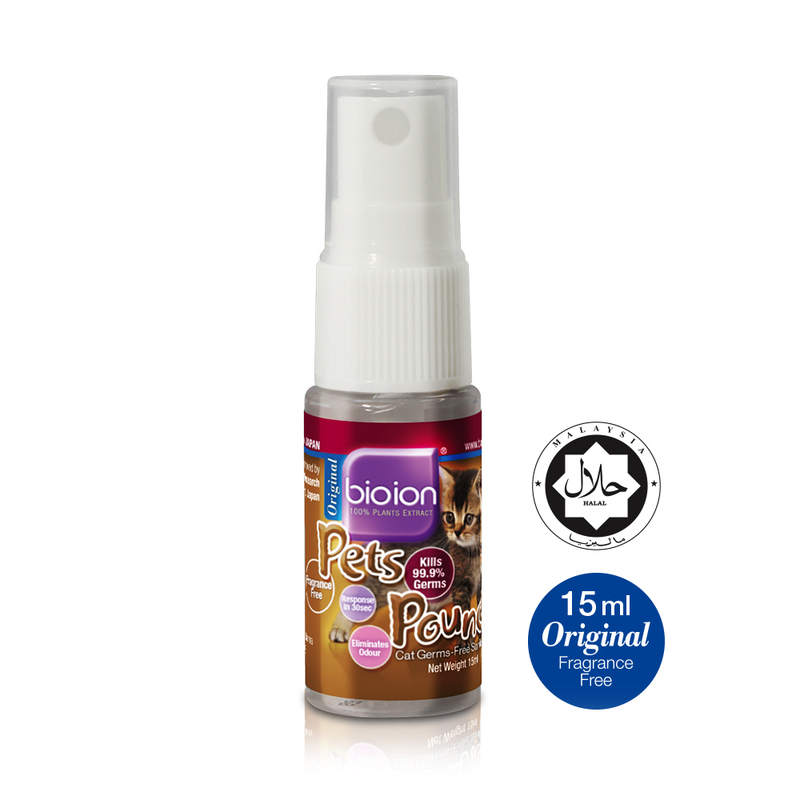 It is safe to use Bio Ion Pets Pounce on these furry pets as it is eco-safe, fragrance free deodorizer with natural plants extract. 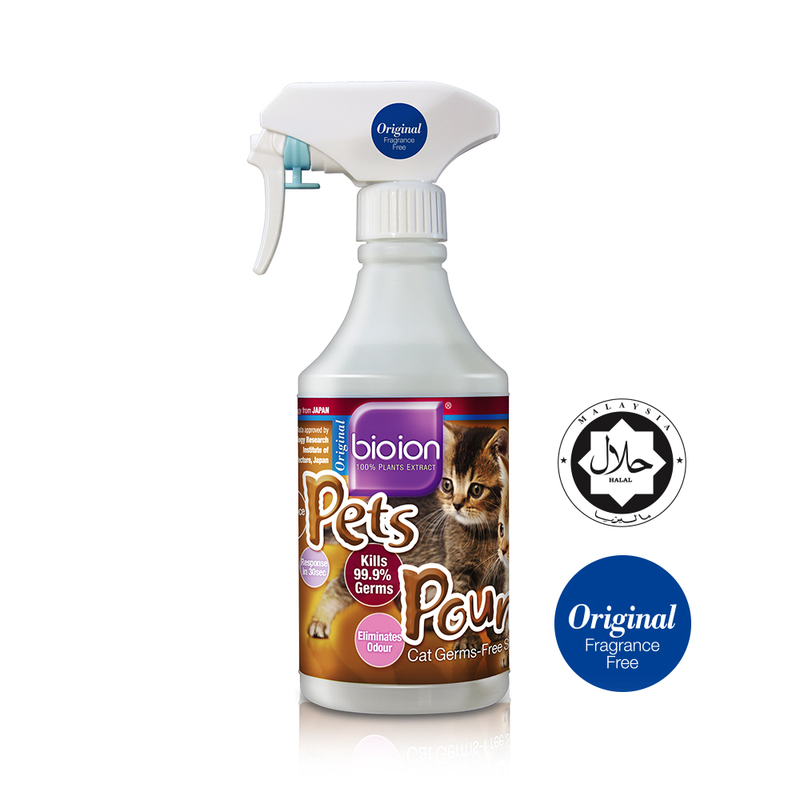 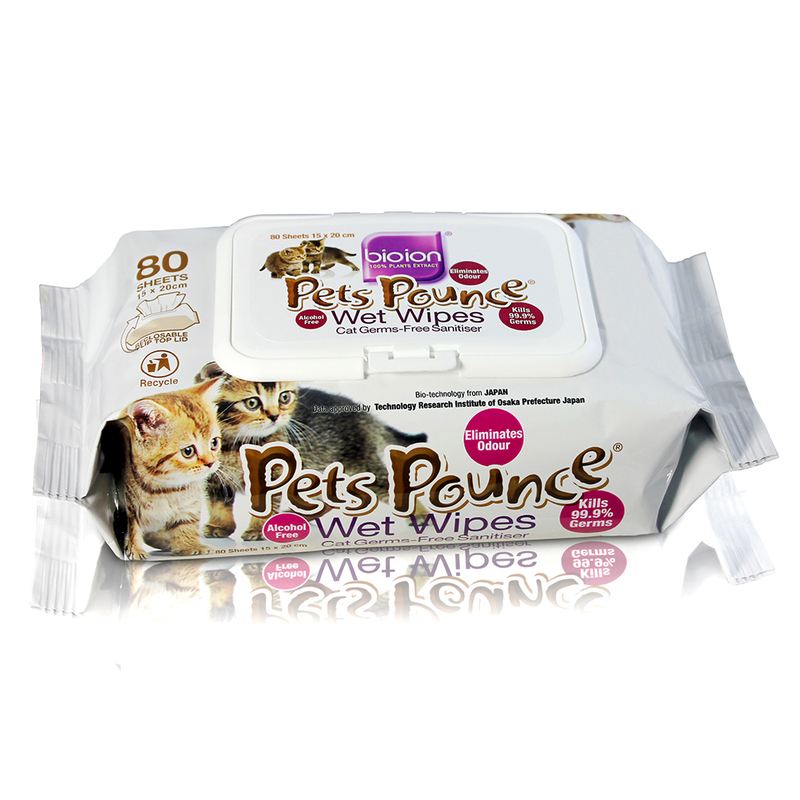 You can spray them on their paws, ears and fur with ease and effectively eliminate the stench and harmful bacteria on your pets. 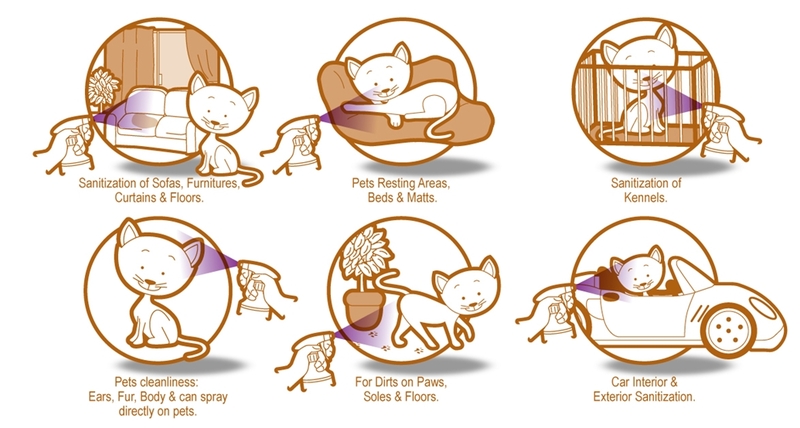 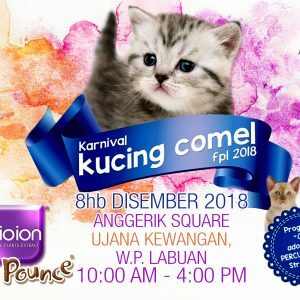 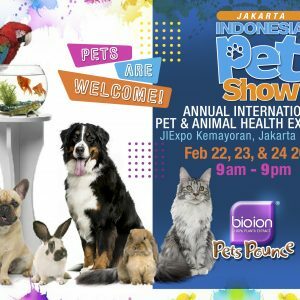 Now, you can play with your pets with no worries. 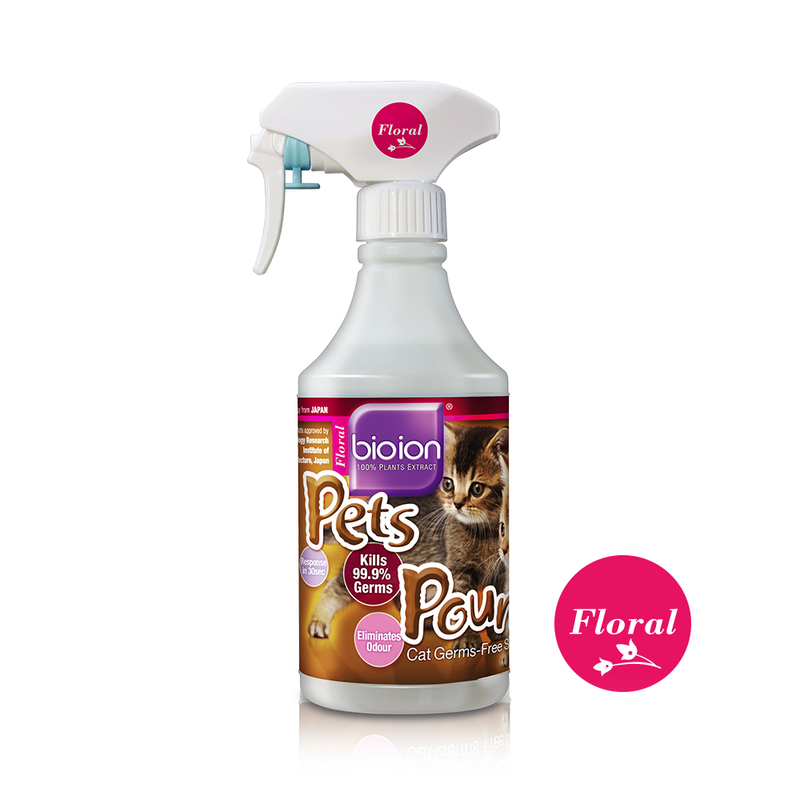 kills 99.99% of bacteria commonly found airborne near and on surfaces.